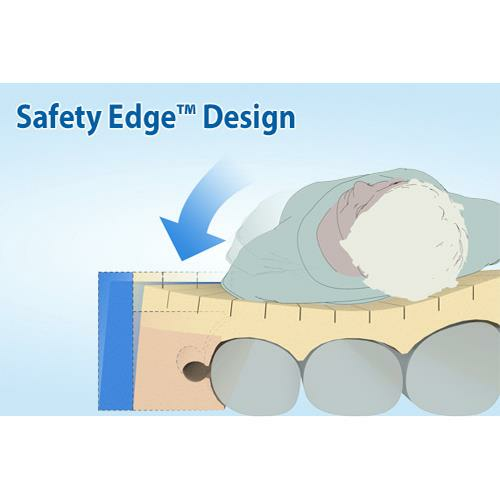 Span America PressureGuard CFT Mattress provides clinically effective solution for pressure ulcer prevention and treatment without electricity. 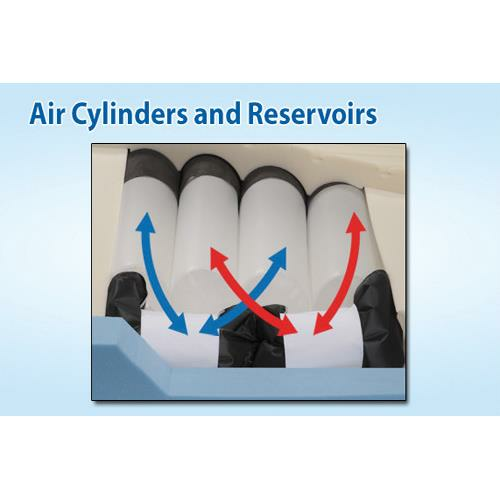 The exclusive Constant Force Technology(CFT) automatically adjust the mattress network of interconnected air cylinders and elasticized reservoirs to the appropriate, therapeutic levels for each patient, regardless of their weight or position on the surface. 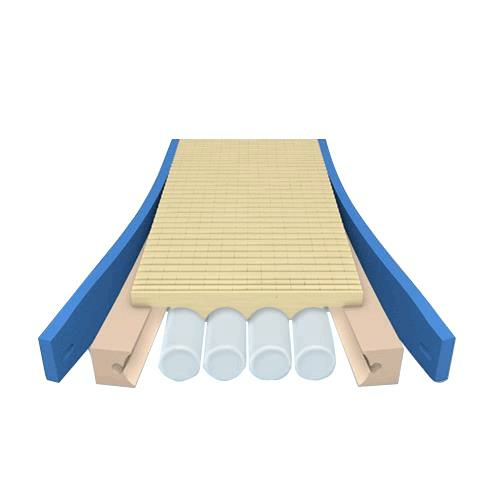 What is Constant Force Technology? 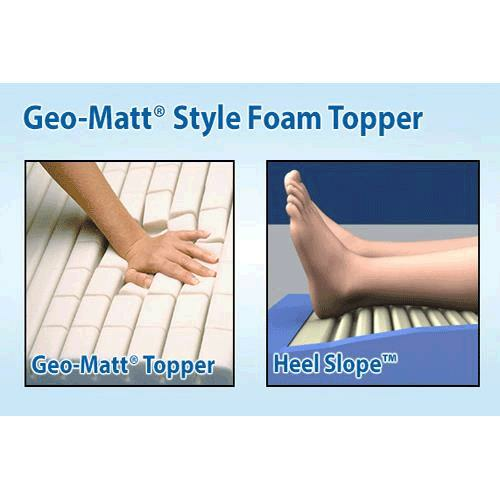 Delivers customized pressure reduction comparable to low air loss, while providing patient with a stable surface to maximize functional ability and maintain safe positions.